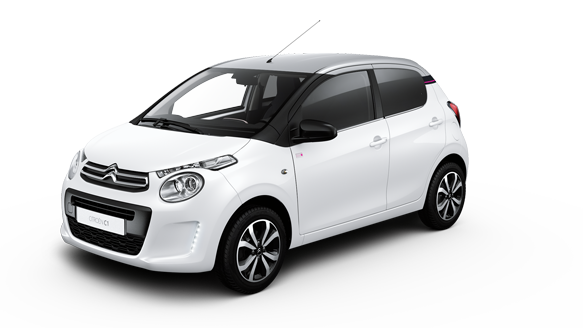 Discover customer reviews from Citroën C1 owners. 0 people found this review helpful Did you find this review helpful? 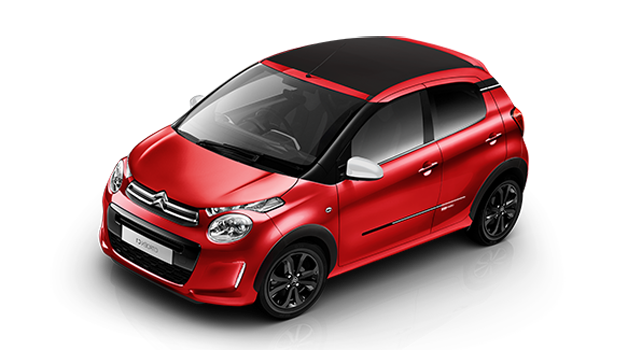 I reached the age where my former DS3 Cabriolet had become impractical with only 2 doors and limited boot access. I bought the Airscape Flair model with four doors - very economical and great space for the weekly shop. l'm delighted with it. We are a Citroen "fan" family. Classy little car that runs so smoothly, looks as smart as a big car and is just all around amazing. Brilliant little car with good speed and control. I love the new navigation link via phone. 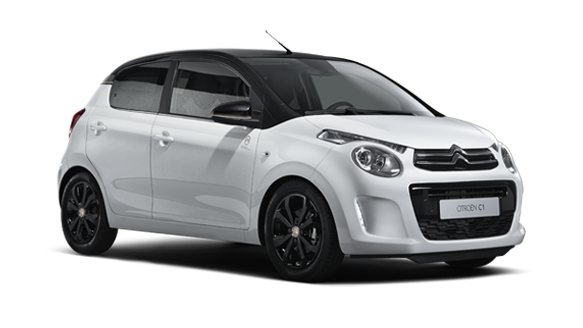 Have bought 7 Citroën C1 in the last 10 years . Fabulous cars .